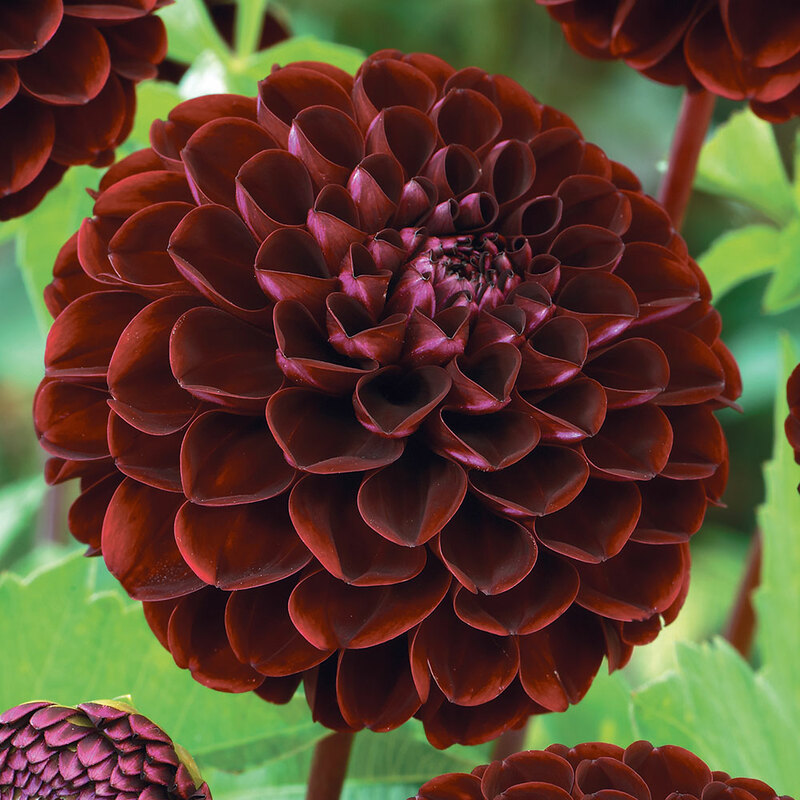 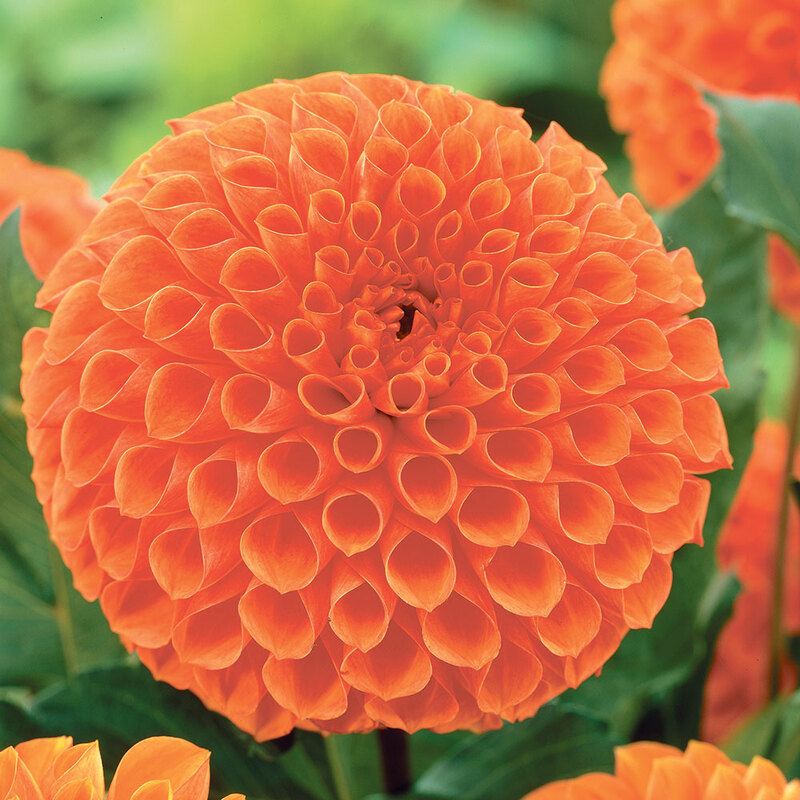 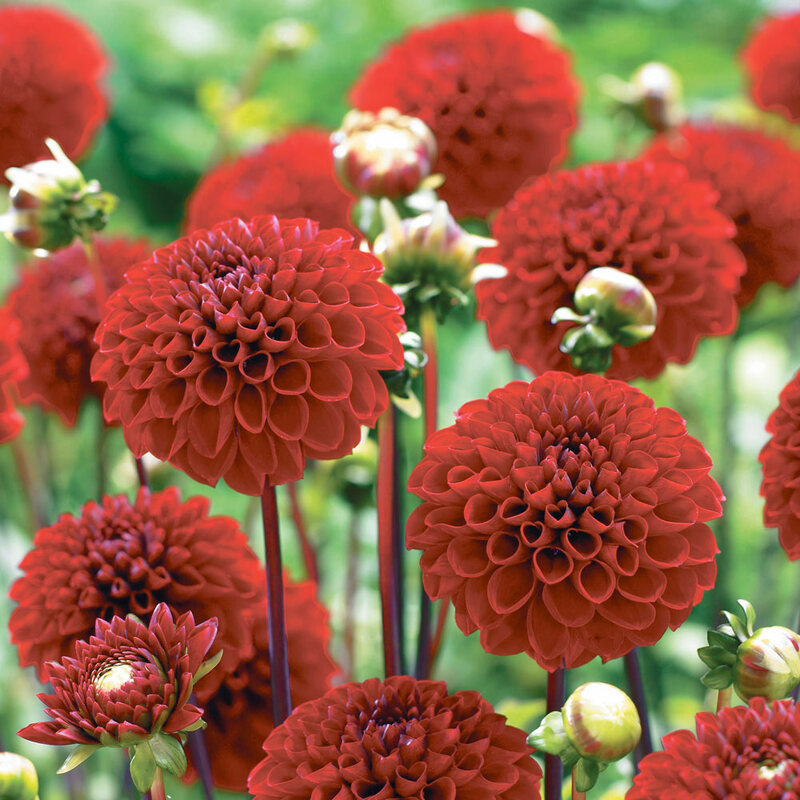 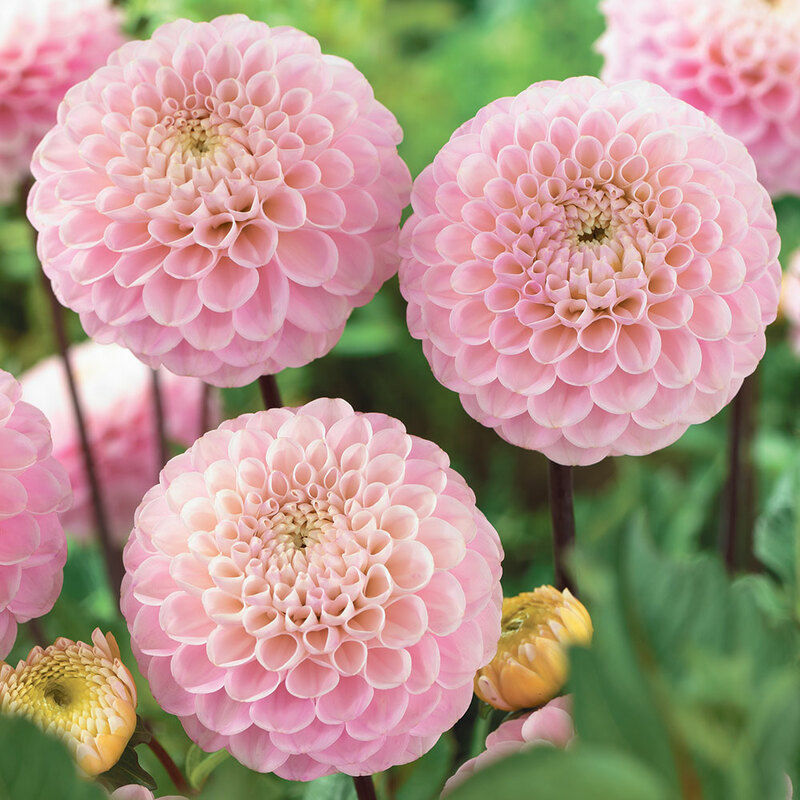 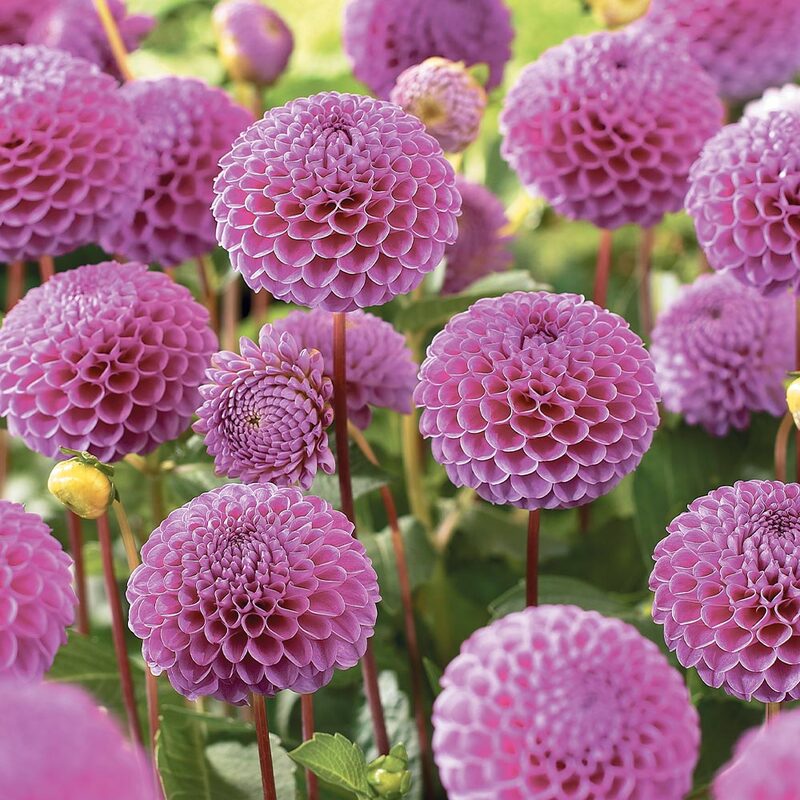 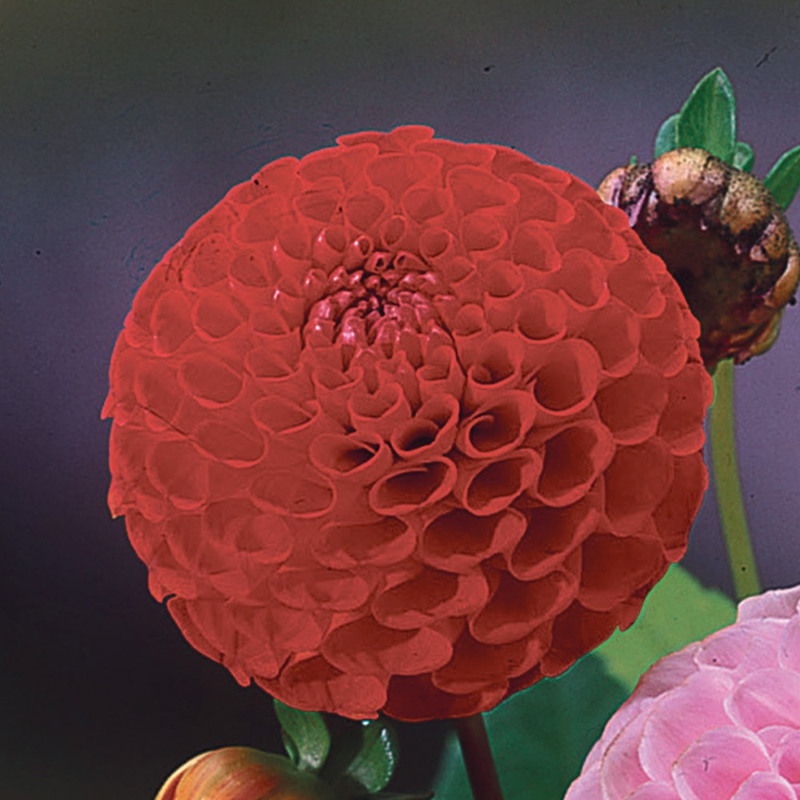 These beautiful Pompom Dahlias produce spherical shaped flower heads, they are sure to add a new dimension of shape and texture to your garden. From June to October they will produce masses of colourful blooms. 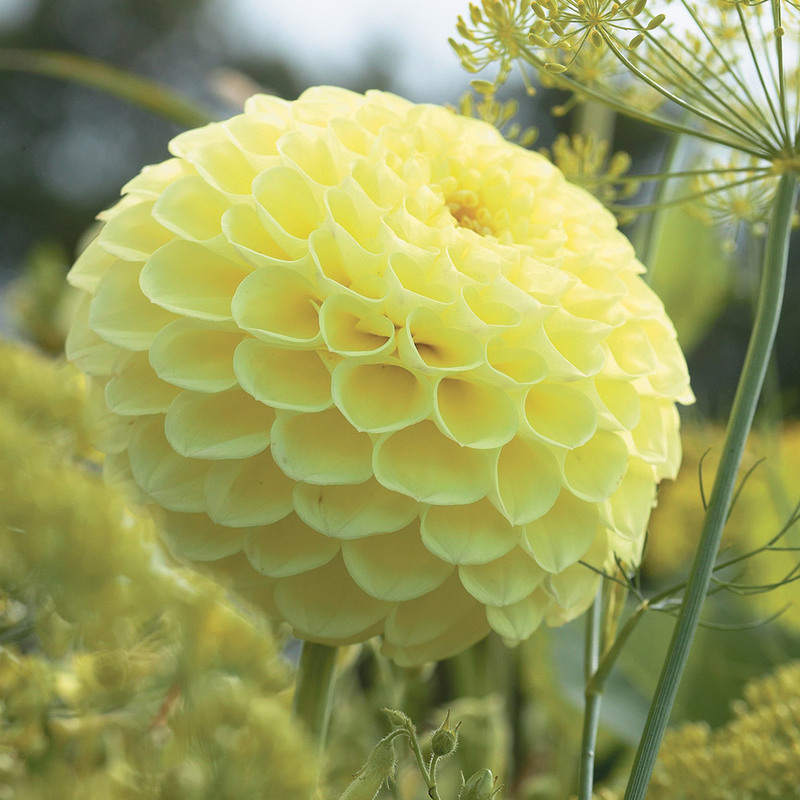 Plant in the border, patio pots and containers. 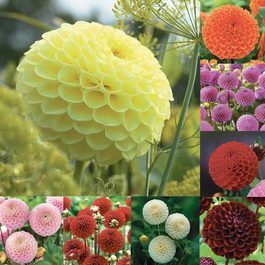 You will receive 1 each of Boom Boom Yellow (pale yellow), Wizard of Oz (pale pink), Viking (red), Franz Kafka (hot pink), Dark Spirit (burgundy red), Jowey Linda (orange), Nescio (bright red) and Snowflake (creamy white). 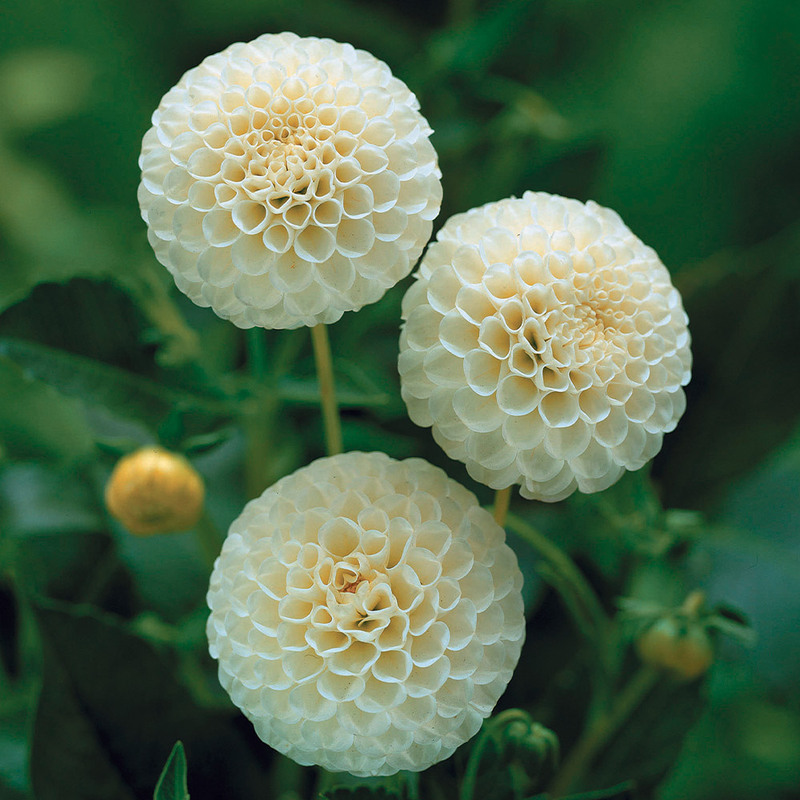 Height 90-120cm.